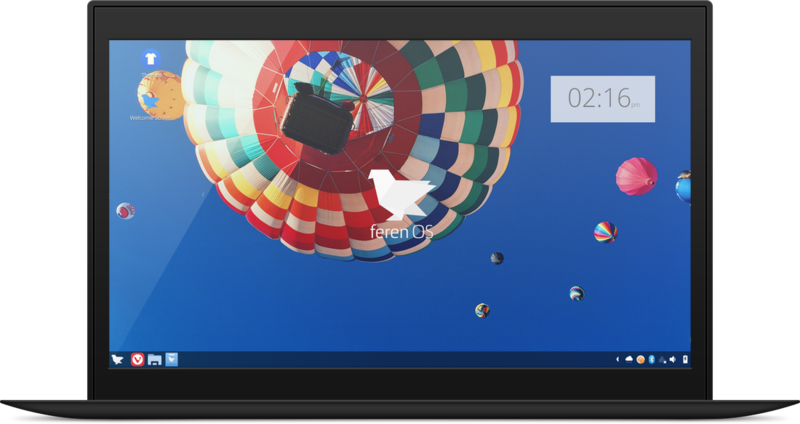 Feren OS is a OS that wants to make Linux familiar to everyone and make computing fun again. 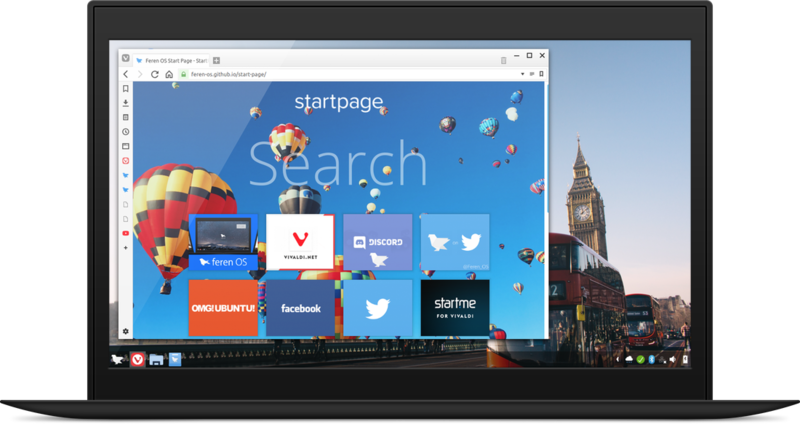 Whether it's a Windows user, a macOS user or a new user of a PC, Feren OS offers the Cinnamon DE in a more customisable and user-friendly way than ever before, and thanks to its solid Linux foundations, you're sure to have a great experience with your PC. It's also engineered to take full advantage of all of your drivers' capabilities (on supported machines). Also, thanks to all of the community, not only is GNU/Linux now a mostly user-friendly OS but it has also got plenty of awesome software for it. On Feren OS, once you choose your preferred workflow, everything is where you usually found it on your old Operating System. Your files are in 'Files' and your favourite apps are most likely available on Feren OS. If applications you want are not available in Feren OS but are on Windows, you can even install and use Wine to install them and reuse them again in most cases. Furthermore the way the computer looks and feels is almost like how you are used to having it. Feren OS is complete with all the tools you need to do your daily operations. With all the applications, such as an Office Suite, a Secure Web Browser, Email and Media Applications all pre-installed and many, many more applications and games all available in Store. Feren OS has plenty of sleek looking apps and other apps as well as some of the more traditional applications such as the Text Editor, etc and Feren OS is designed so that it works fluently and similarly. Also, each time we decide that the user interface and user experience could be better, we redesign Feren OS accordingly. Feren OS is an Operating System based mainly on the contributions by our community, after all. Feren OS comes with many apps that you'll love such as LibreOffice, Krita (which is a decent photo editor and artwork-making program with great features) and even more apps for your everyday needs. If that's not enough, you can always get more software from Store, or you can always install and use Wine Windows Program Loader to make your Windows Apps run from Feren OS. Updates that matter. Updates that are unified. Updates that you can install logged in. In Feren OS, we made it so you can update more than just your Operating System but instead also your Applications and custom installs and you can even make Feren OS install Security updates automatically for the piece of mind when keeping your PC secure. Oh, and the OS comes with a toggle-able firewall as well, for piece of mind. 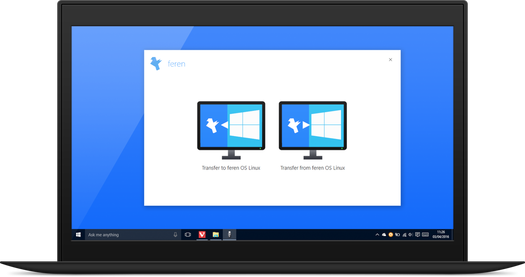 Feren OS's Developer is working on many tools for Feren OS and Windows such as an easy transfer app for Windows and built-in to feren OS that'll let you take files and some settings over your USB Thumb Drive or CD/DVD or SD Card. As well as all this, Feren OS comes with one of the most consistent application designs so far, with the ability to also have a global dark mode that works across all of the applications in the OS. As well as this, Feren OS will also try its best to have your favourite non-Feren-OS themes be used throughout the applications in Feren OS, with as least consistency issues as possible. You can Contribute to Feren OS.